Fertility herbs can bring about a healthy reproductive system. Trying to get pregnant can be difficult, especially if you have an underlying fertility issue. Many women struggling to conceive have been able to get pregnant with the help of fertility herbs. Herbs have been successfully used for millennia and countless people have attested to their potency. Over 90% of drugs are derived from herbs, but taking the herb in isolation from the other ingredients in the drug can have a more positive effect. Below are some herbs that may help with your fertility. Red clover can assist with infertility related to cell abnormalities, irregular menstruation, or blocked Fallopian tubes. Mitchella repens (Squaw Weed) has been reported to have a very positive effect on fertility. 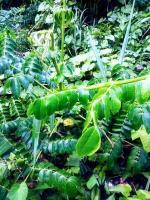 Itex (Chaste Tree Berry) can normalize your reproductive hormones. It can minimize ovulation problems and pre-menstrual cramps. It may also help normalize the hormonal imbalances that are often caused by long term use of oral contraceptives. White Peony root is beneficial for the liver, hormonal balance and menstrual discomfort. Peonies have a compound called paeoniflorin. Paeoniflorin is known to help relieve muscle spasms and also helps calm your nerves. The University of Michigan Health System has identified the presence in white peonies of tannins, proanthocyanidins and flavanoids - compounds which are essential to your health and fertility. True unicorn root (Aletris farinosa) contains a compound called steroidal saponins, specifically diosgenin and gentrogenin. It also contains starch, alkaloids and resin. For centuries, Native Americans have used true unicorn root to treat dysmenorrhea, amenorrhea, diarrhea, colic, rheumatism and flatulence. It has also been used as a diuretic, narcotic, antispasmodic, sedative and as a supplement to curtail frequent miscarriage. Sometimes the cause of your fertility problems may have physical problems, such as blockages in the Fallopian tubes which cannot be solved with fertility herbs alone. Remember to check with your Naturopath first before commencing any kind of herbal fertility therapy. Not all herbs used in herbal teas are safe for you to drink during pregnancy. Some herbal teas, when taken in large amounts, can trigger uterine contractions and cause a miscarriage. If in doubt ask the manufacturer or consult with your Naturopath. Naturopaths are trained both in nutrition and herbal medicine. You may have heard of raspberry leaves being taken before delivery. 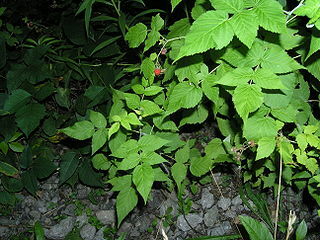 Raspberry leaf can also be used prior to conception to help to prepare your uterus for conception. Once you are pregnant, stop taking raspberry leaf until a couple of weeks before your due date. Herbs to avoid before and during pregnancy include Coca, also called mate de coca, to be avoided because of its cocaine content, Lobelia which contains nicotine, and Mate, also known as yerba mate, which has a caffeine content as high as that of coffee. Herbal supplements can be as potent as drugs and you should seek advice before taking herbs for fertility or when pregnant. Consulting your GP/gynecologist may not give you the right information as MDs are not trained in herbal medicine (unless they've been trained in herbal medicine - a 4 year degree! )- your pharmacist will know more about herbs and drug-herb interactions than a regularly trained gynecologist or GP. People who are not familiar with herbal medicine will often suggest you stay away from all herbal remedies. This approach, while erring on the safe side, may disadvantage you as many herbs are both safe and effective. 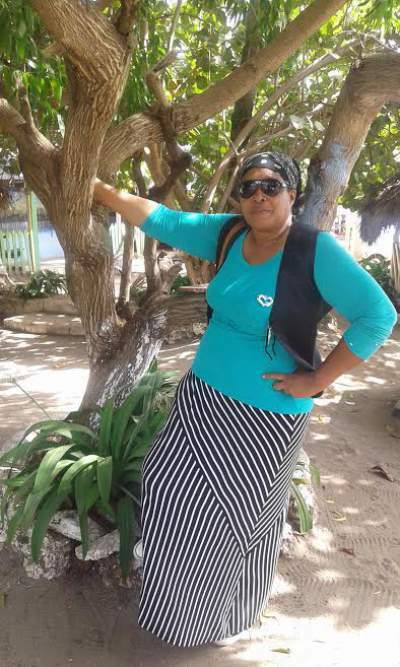 Advice from a health professional trained in the field of herbal remedies, naturopaths, herbalists and MD's trained in herbal medicine will ensure that you do not miss out on the potential benefits while avoiding any potential risks. Fertility herbs are less costly and can increase the chances of conceiving and this can boost the mental and emotional struggle of women who wants to get pregnant.